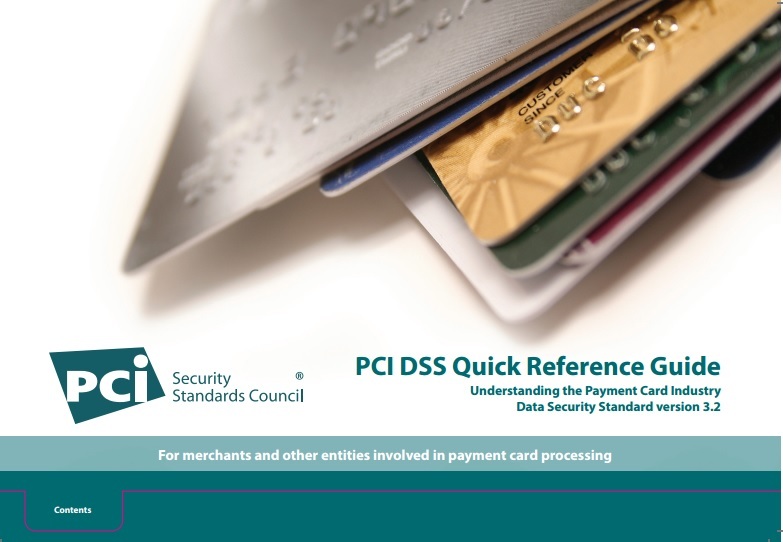 pCI Data Security Standard Quick Reference Guide explains this global industry standard and applying it to an organization's payment card transaction environment. "Dave Buerger is a pleasure to work with - a fast, creative, and effective writer. Dave took the time to learn the subject matter well and has a keen ability for translating technical material for non-technical audiences. The physical and online editions of the Guide that Dave helped us prepare were well-received internationally by banks and merchants alike." Case study for Accertify, an American Express company about how Southwest Airlines used Accertify's automated solutions to dramatically reduce online payment fraud and chargebacks affecting Southwest's gift card program. "For several years, Dave has helped Accertify to present our customers' stories in a way that is easily accessible to prospects who are exploring advanced technology solutions for reducing payment fraud and chargebacks. Dave generates good rapport with customers and is able to capture great quotes that present them in a positive light. We appreciate the writing talent Dave brings to our team!" Created concept and copy for eBook describing how an innovative backup power system keeps American Tower's wireless transmission towers and service providers up and running when the grid fails. provides friendly introduction to a new, collaborative approach for securing apps. Shows a current challenge in the security world of addressing one topic for two viewpoints. In this case, stakeholders are IT security and risk managers responsible for app security, and Agile DevOps managers who need to understand the new, collaborative approach to Appsec. "Outpost24 is the third company where I’ve hired Dave during the last eight years. For each project, Dave’s work has been turnkey and nearly publish-ready with the first draft. The mechanics are excellent - he helps us frame the right approach, creates a clear story, and produces powerful copy. But it's the resulting sales leads that are the real metric, we get accelerated interest every time. Thanks, Dave, for always being there as part of our virtual team!" Infused new messaging for a product line rebrand into a solutions brochure. "I have worked with Dave over the past year on several pieces of content for the security audience and I know I can always count on him to deliver exactly what I need. Dave has a very deep understanding of the technology world and is always on top of industry news and trends. He really takes the time to fully understand the project/deliverable needed. Dave is very easy to work with, professional, responsive and always on-time. He takes pride in his writing and always strides to do a great job. I enjoy working with Dave and I would highly recommend him!" profiles the online gaming business and how for publishers and developers can mitigate app vulnerabilities used by hackers and cheats. "Dave has been great to have on our extended team to help with a range of writing tasks. He was a quick study of our company’s products, our value proposition and the unique space we fill in the cyber security market. Dave has a wealth of industry knowledge that makes working with him so easy. He is right there to help frame the best approach to what we need, and the content he’s created is loved by the field. I highly recommend Dave if you are looking to improve the quality and number of assets delivered to sales." Developed concept and copy for a new industry consortium's initial launch site. Members include Amazon, Microsoft, Google, Cisco, Mozilla, Netflix and Intel, who offer an open and royalty-free format for next-generation ultra high definition media. "We turned to Dave for help creating a starting point for discussions about the new Alliance for Open Media website. The Alliance was very happy with the results for an initial site launch on a very short deadline." Kevin Davis, Former Dir. Global Applications & Web Development, Virtual, Inc.